You have good things to say. You have studied and learned and want to pass on your knowledge. But how do you do that? You may have your own blog but are not satisfied with the results. You may not have a blog but you have a great idea for a blog post. One way to get your apologetics content to a fresh audience is to write a guest post for someone else’s blog. 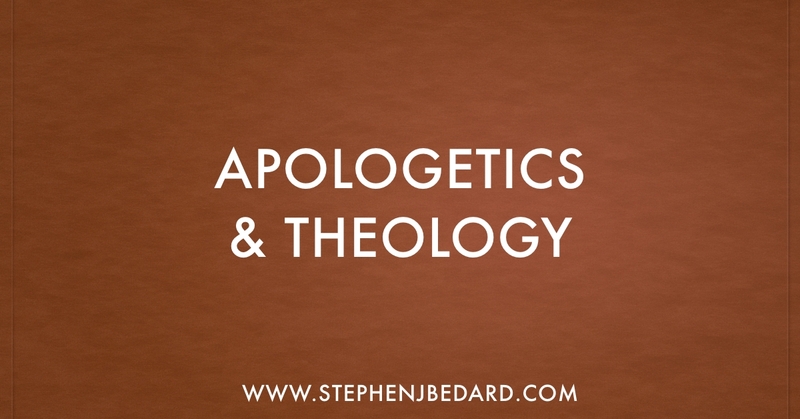 There are some great apologetics blogs out there (see my list of apologetics blogs). They may have access to an audience that you could never reach on your own. Many bloggers are open to guest posts. It could be that you post on their blog and they post on yours. What kind of post should you write for another blog? I have let other bloggers repost older articles on my blog. That is fine, but I will admit that I prefer original content for my blog. You should always read the blog before your submission so that you know what subjects are appropriate. If a blog is on science and faith, they may not be interested on an exegesis of Philemon. My challenge for you is to submit an idea for an apologetics-related post to an established apologetics blogger. I believe in this so much that I will invite you to submit an idea for a post on this blog. This invitation is not a promise to publish but I will definitely consider publishing any articles that are consistent with my blog. If you are interested, email me here.